IMRIs Cybersecurity Division, Cytellix, ranks as one of the 2017 Most Innovative Companies with Washington Technology. 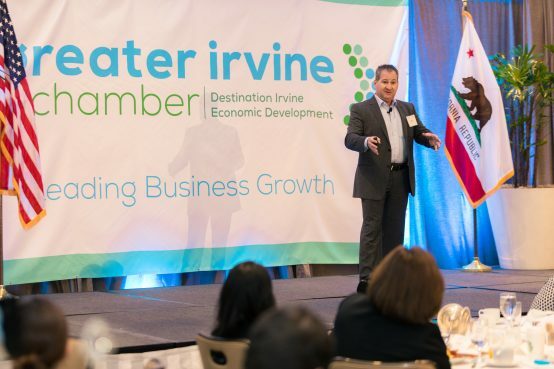 IMRI’s Cytellix Cybersecurity EVP Brian Berger joined the lineup for the October 10th Irvine Chamber of Commerce Legends and Leaders event. 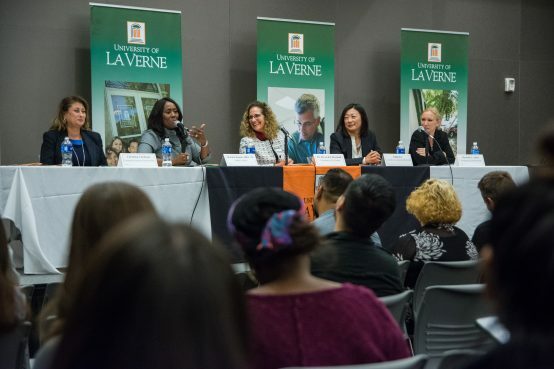 Legends in their industries discussed how the evolution of their companies and corporate culture were developed and how bold leadership is shaping their future. Attendees got an insider’s view into innovative business trends and how to spot opportunities so you’ll have the best chance at staying ahead of the curve.